Interestingly enough, I hadn’t even seen this story prior to my daughter submitting it for the writing competition. I’m obviously proud of my little writer. There was a really cool animation exhibit at the fair, and needless to say that Disney was obviously well-represented. 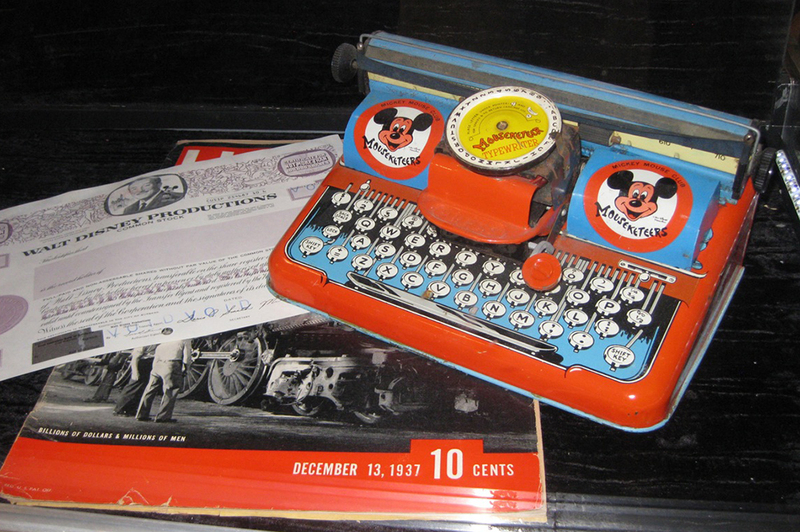 Here’s a cool little Mickey Mouse typewriter toy. Warner Bros was also well-represented at the animation exhibit. 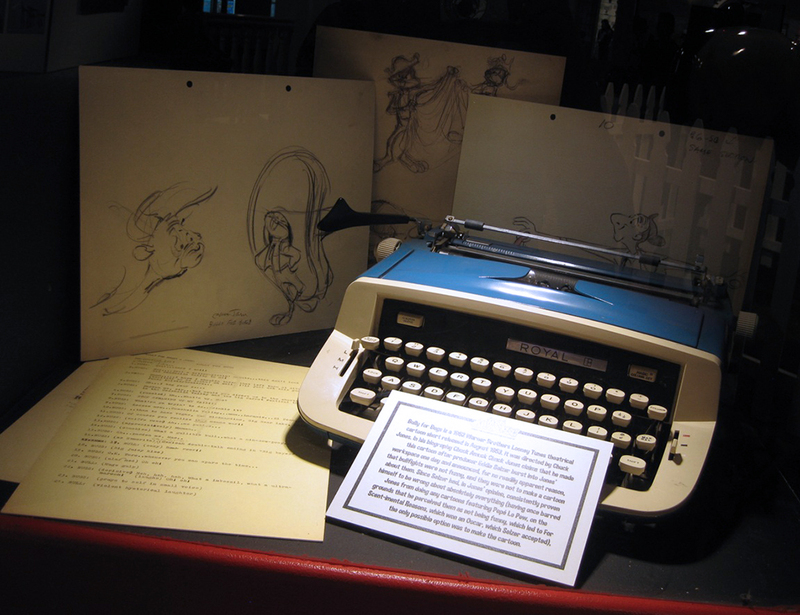 Here’s a little Royal typewriter that featured in animation history.